After having a baby, your body can use and certainly deserves some extra TLC. 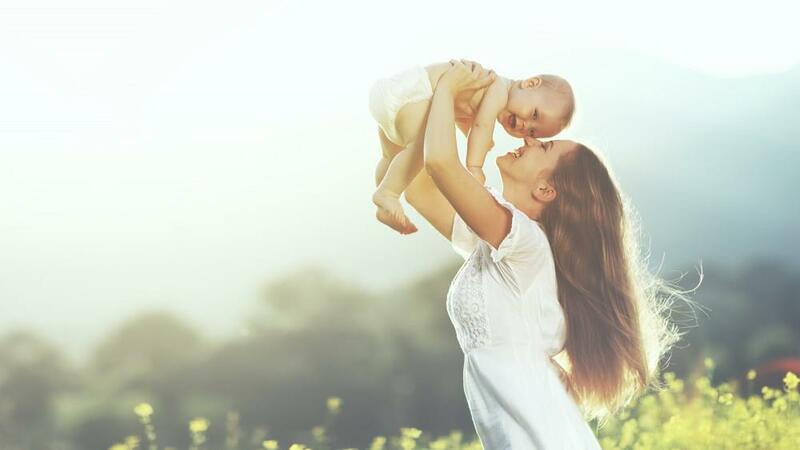 If the idea of a firmer, sleeker appearance lifts your spirits, you may want to consider Body After Baby, also known as a Mommy Makeover, as part of that care plan. 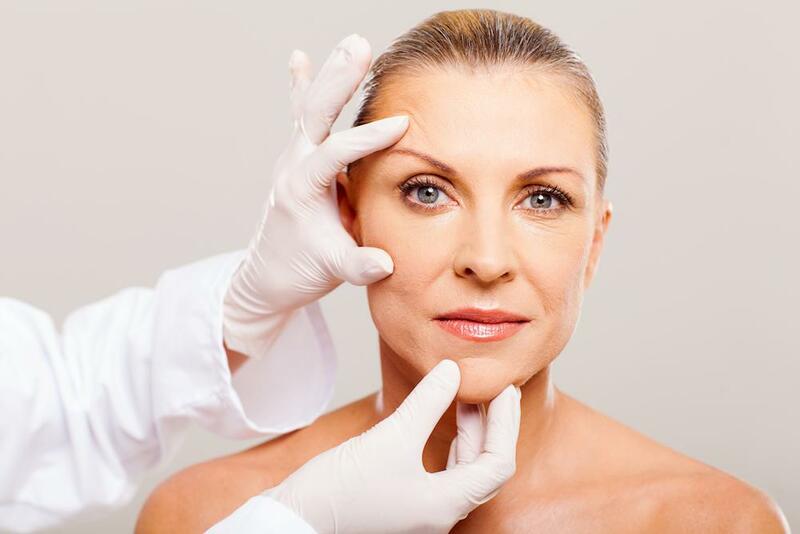 Designed to help you reach your aesthetic goals and enjoy heightened self-confidence, the customized set of procedures is just a phone call and consultation away. To schedule your consultation, call the office of Theodore Diktaban, MD, FACS, or request an appointment here on our website. Body After Baby specifics vary, depending on your personal desires and the state of your body. Pregnancy often stretches abdominal skin and leads to sagging or enlarged breasts that don’t bounce back the way they used to. Weight gain from pregnancy can also negatively impact the shape and appearance of your hips and buttocks.  Most of the specifics are determined at your initial consultation with Dr. Diktaban. You can also opt to start with one or two procedures before deciding for certain on the rest. Because not everyone is bothered by various changes brought on by pregnancy, it’s important to think through your personal goals and be selective, instead of opting immediately for all available services. In addition to the more obvious benefits of feeling better about your post-pregnancy body, a Mommy Makeover might bring about added perks. 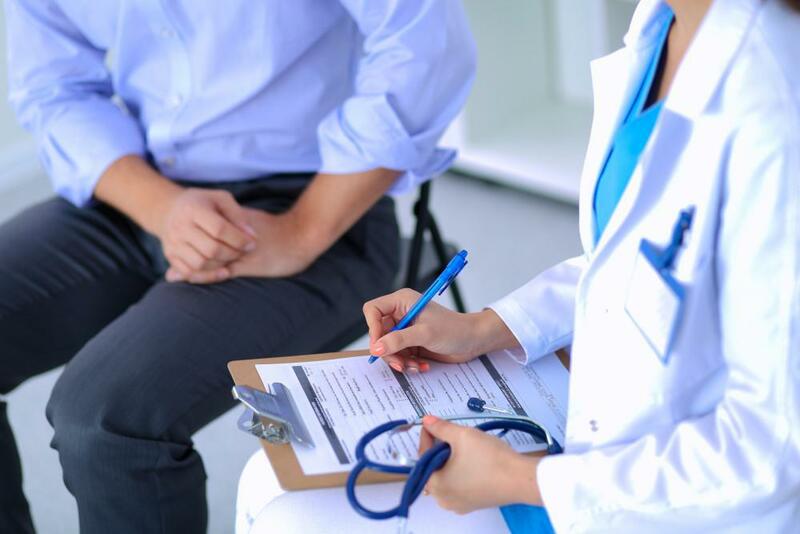 A recent study featured in the journal Plastic and Reconstructive Surgery showed that bringing back the shape of the abdomen through a tummy tuck procedure can improve urinary incontinence and back pain after childbearing. These potential benefits can lead to improved quality of life and overall sense of well-being. Recovery from Body After Baby varies, depending on the extent of the procedures we perform. One that addresses your breasts and abdomen typically requires several weeks of recovery time, during which you’ll wear compression garments. These garments help with the mild side effects, such as swelling, as your body heals. Even before you’ve fully healed, you’ll notice your results. As swelling reduces, they become increasingly more apparent, with full results appearing within about 6-12 weeks. Learn much more by contacting our Upper East Side office to set up a consultation with Dr. Diktaban. Our team would love to help you reach your appearance goals.